Price is for 1 PCB mounted vacuum tube. These tubes come stock with our CDM and Cv5. 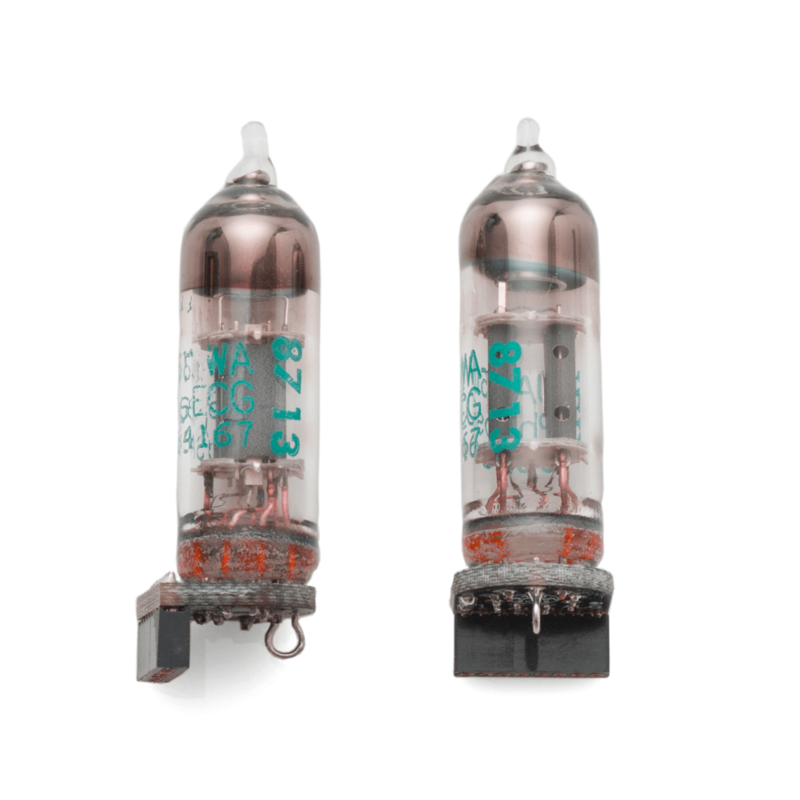 These are NOS (new-old stock) vacuum tubes. NEW and unused.